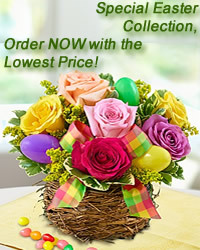 www.flowers-armenia.com Rated 4 out of 5 by 57 reviewes. Trussardi Uomo perfume pays tribute to the most successful fragrance in the history of the brand. Its notes are inspired by leather and Italianity: lemon, bergamot, galbanum, violet, geranium, salvia sclarea, musk, leather, and patchouli. Trussardi Uomo is the quintessence of refined masculinity.